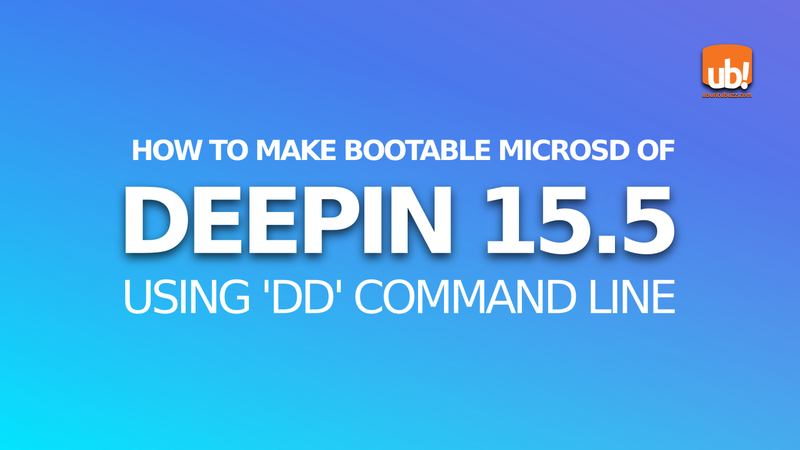 This short tutorial explains steps to write deepin GNU/Linux 15.5 ISO image into a MicroSD card using 'dd' command line. You'll see examples and screenshots here to avoid any mistake. If you don't have deepin 15.5 yet, just download it from this page. Finally, enjoy deepin! Plug a MicroSD card into a USB card reader. Then, insert the card reader into a USB port on your computer. 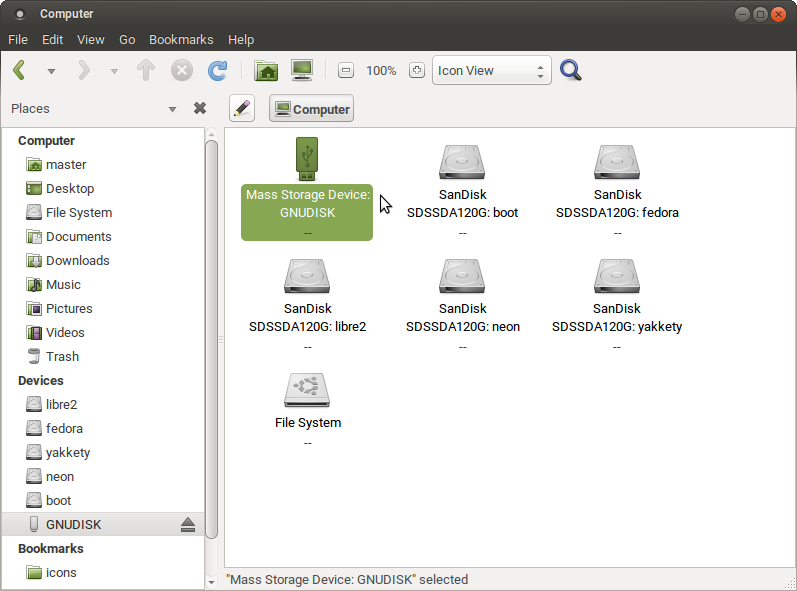 The drive will be shown on your file manager like picture below (see my "GNUDISK" device). Where is The Drive Located? finally, based on that result, my card is located at /dev/sdb as the parent drive of "GNUDISK" partition. Once again, the correct path is /dev/sdb and not /dev/sdb1. Second step: write the ISO image of deepin into the drive. If the path to drive is /dev/sdb (without number) then you should write it to /dev/sdb not to /dev/sdb1. The best result is by using GNU dd command, don't use Unetbootin or GNOME Disk Utility. sudo: the command to run dd as administrator. dd: the command to write the ISO image into the drive. 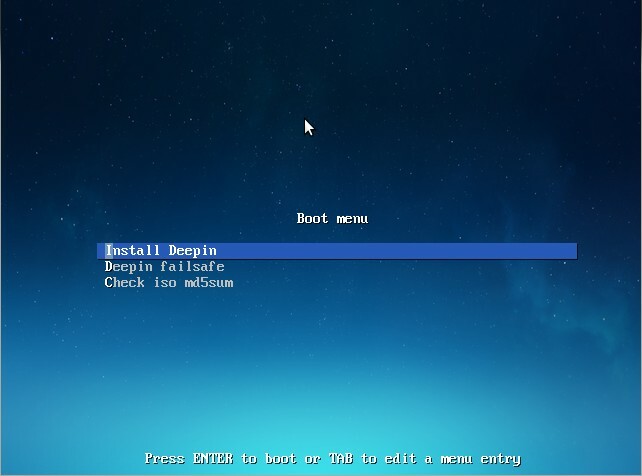 if=deepin.iso: input file of the deepin ISO image file. Change this into your file name. of=/dev/sdX: output drive with the location path /dev/sdX. Change the X into your drive letter, so that it be, for example /dev/sdb. Make sure your drive is plugged in, then, restart your computer to boot from USB. Finally, you should see deepin splash screen showing like picture below.